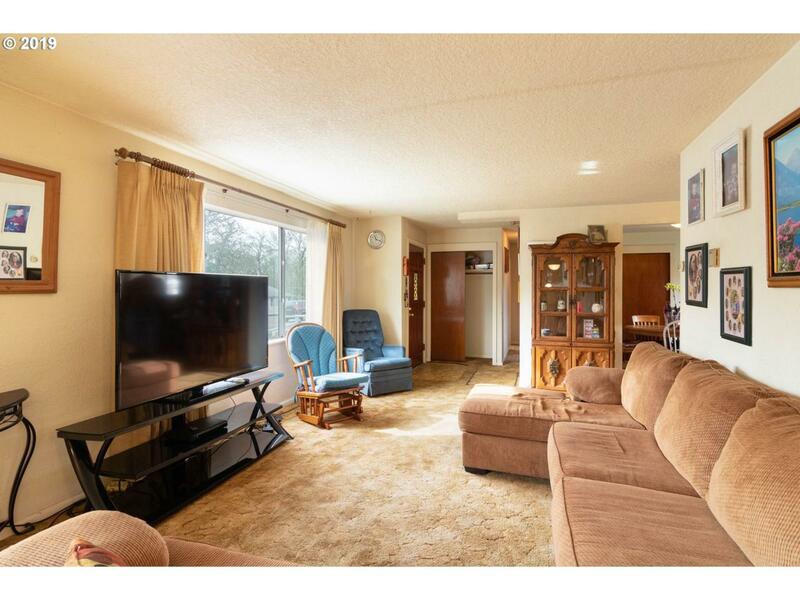 Tidy one-level home on large corner lot in quiet, established neighborhood. 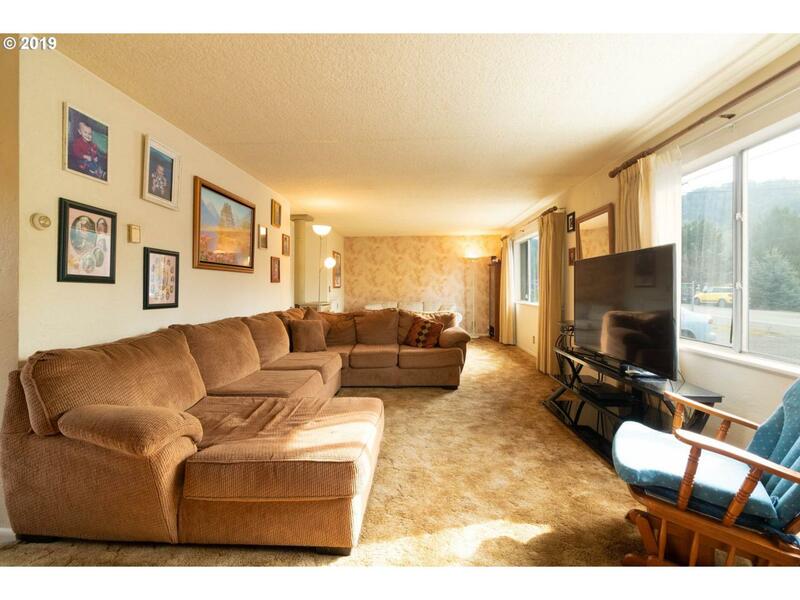 Perfect first home or incredible investment opportunity w/established rental history. Well-equipped galley style kitchen w/eating area. 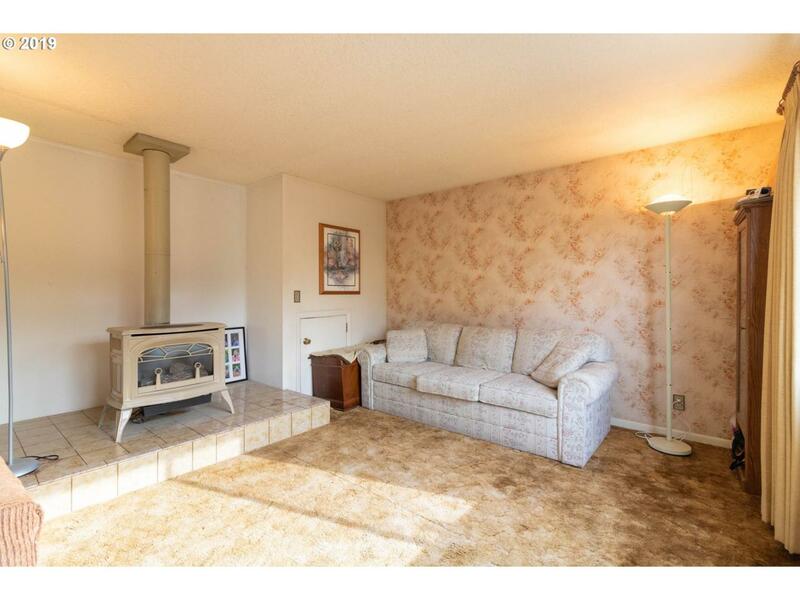 Spacious living rm has cozy gas fireplace. Dining rm w/closet easily converts back to 3rd bedroom. Original hardwoods under carpet. 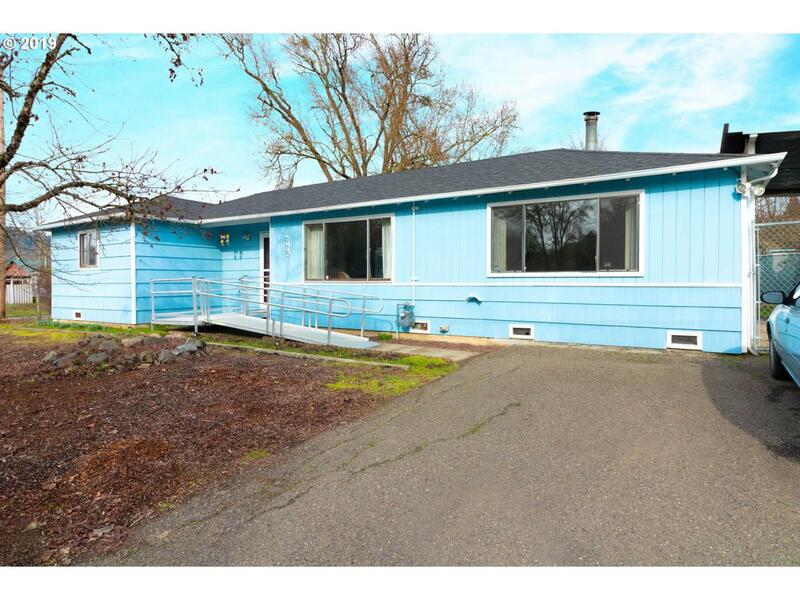 Fully-fenced low maintenance yard, tool shed, carport, & RV parking. Close to shopping & dining.